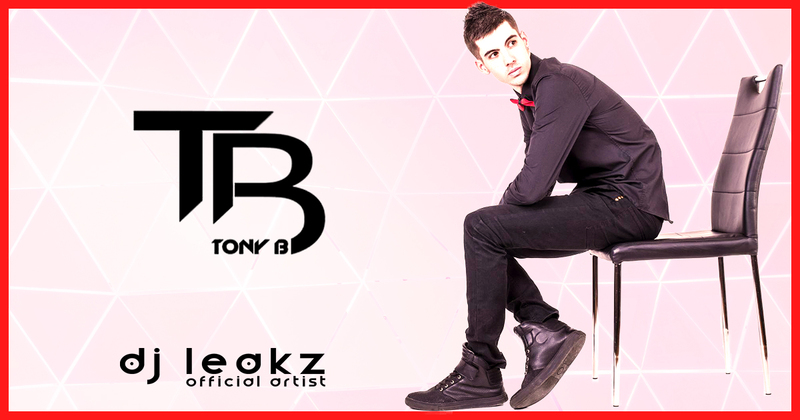 TONY B is a French DJ & Remixer. Born in late 80’s in a “DJ Family”, he started to learn turntablism on Technics 1200 Mk2 at 11. Stronger by loads of residencies and experiences, he is now able to adapt his style while offering his unique touch to his set. He is now occuring as a guest DJ. His style is open format, with a perfect taste for urban music.